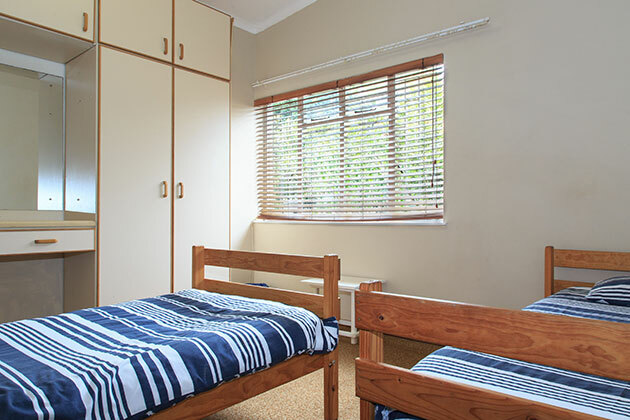 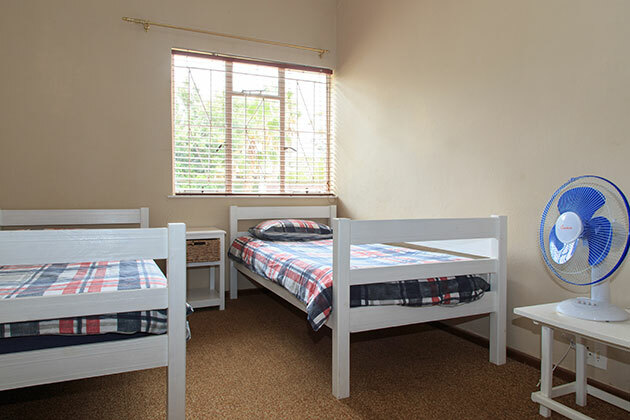 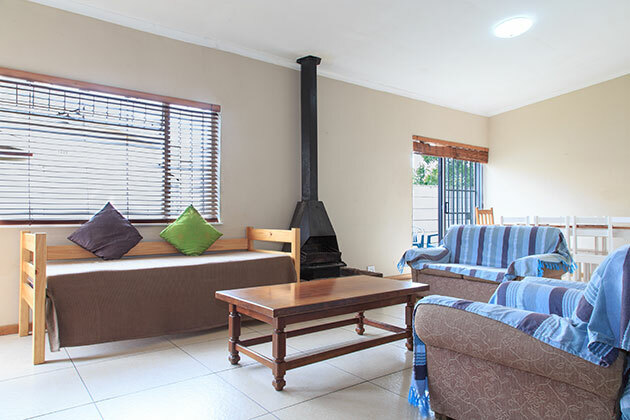 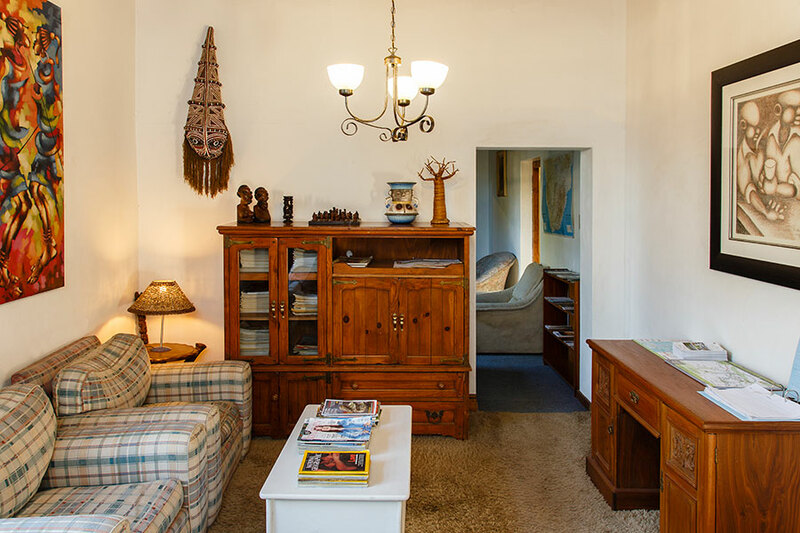 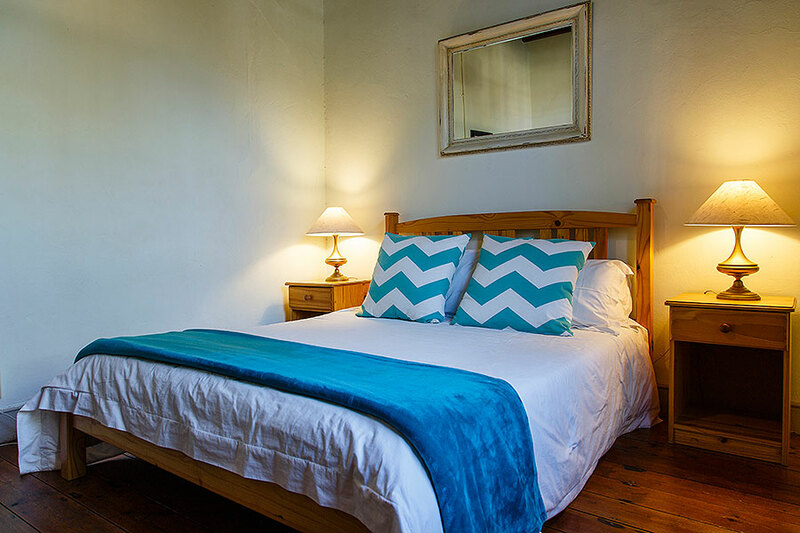 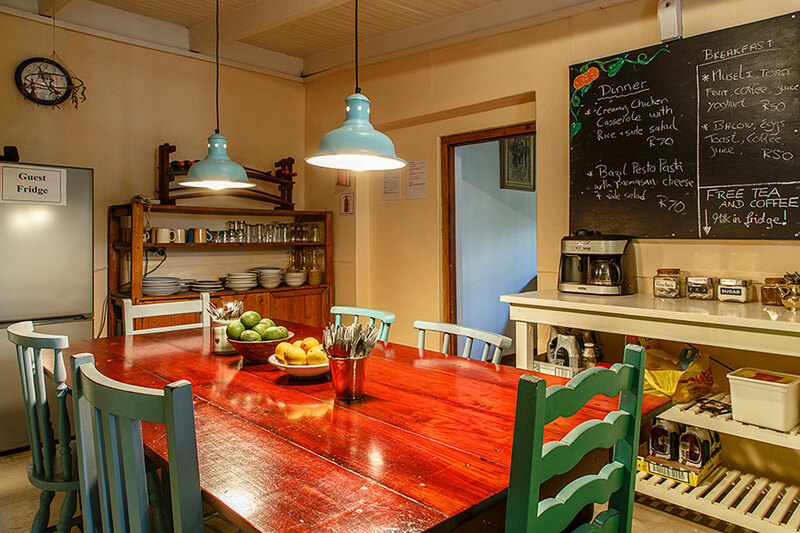 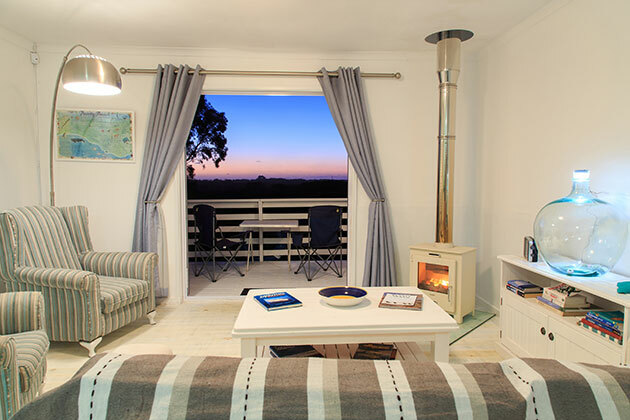 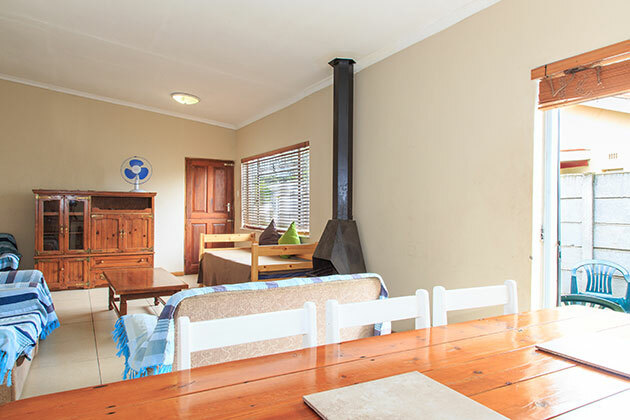 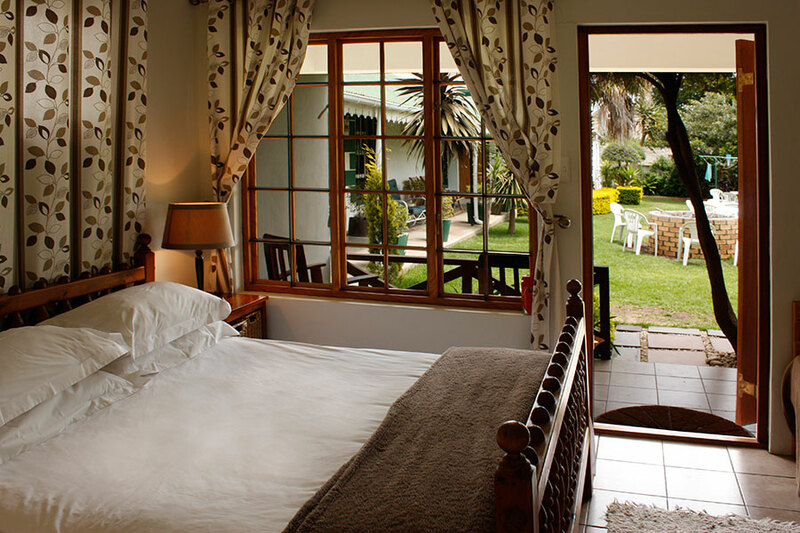 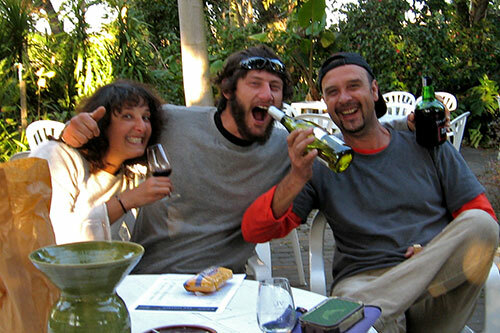 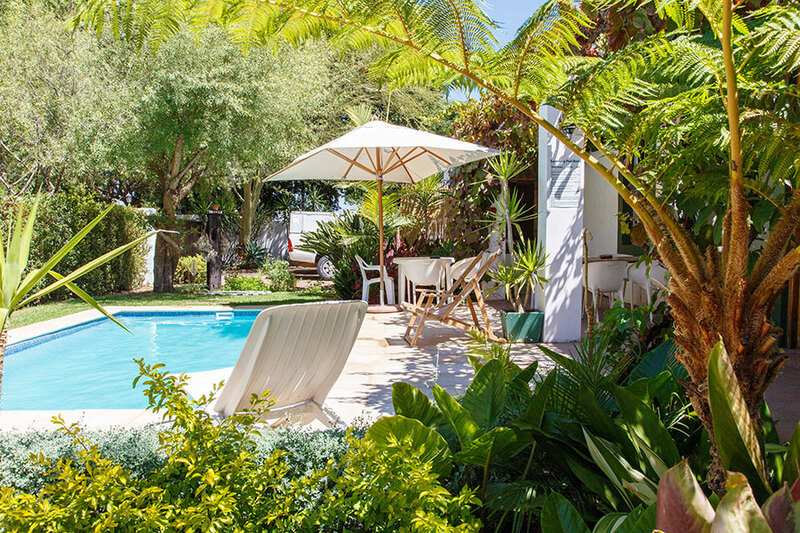 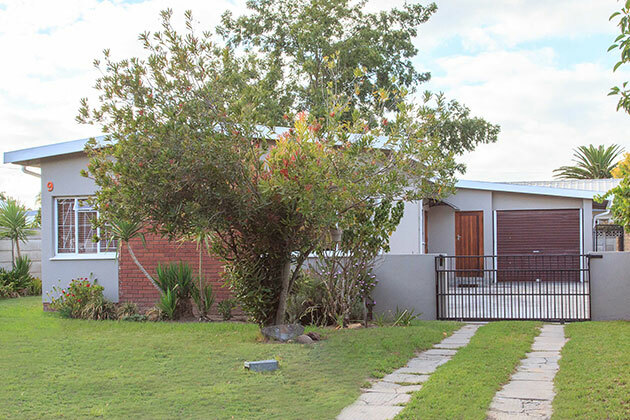 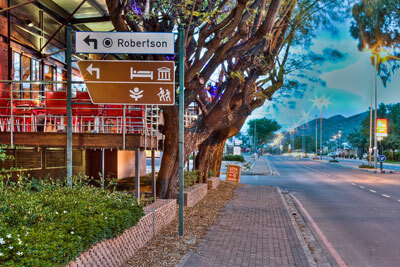 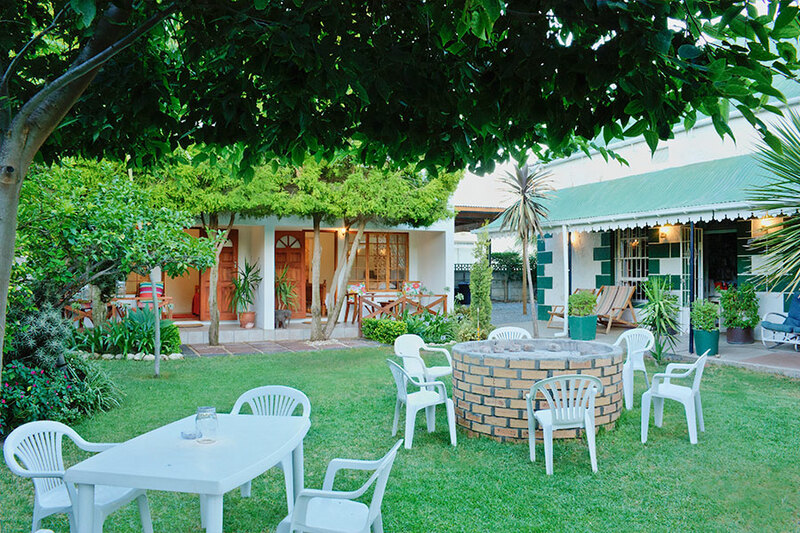 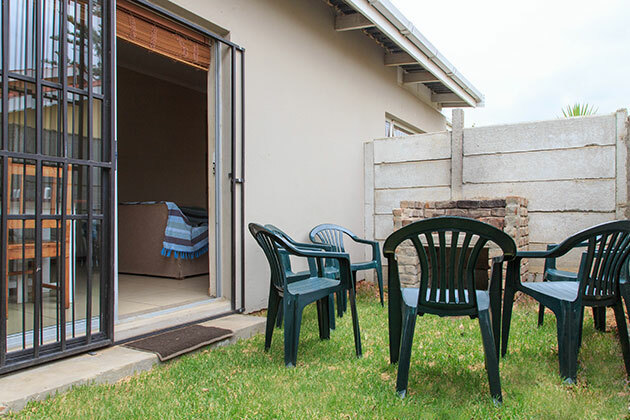 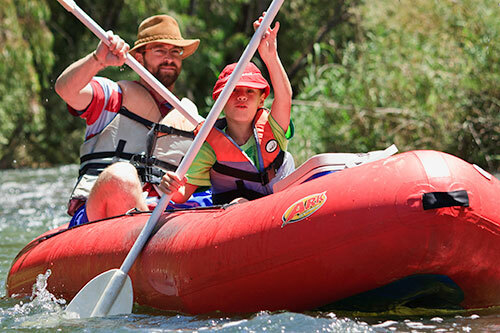 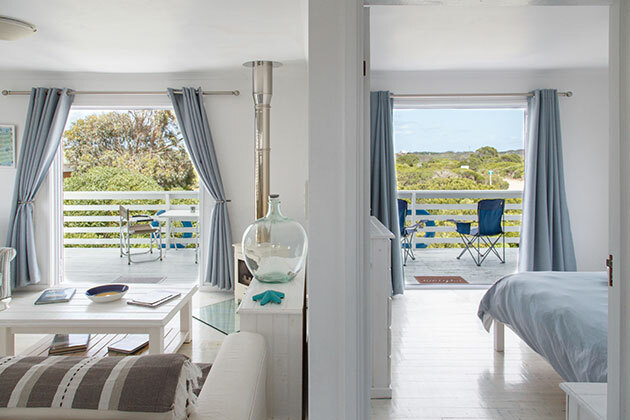 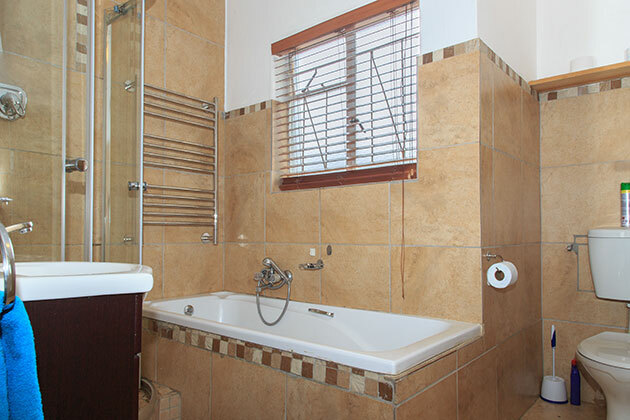 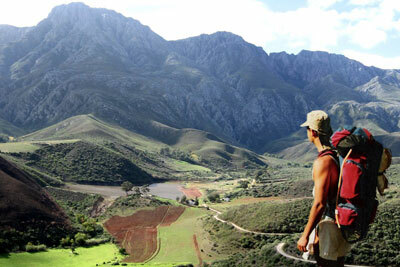 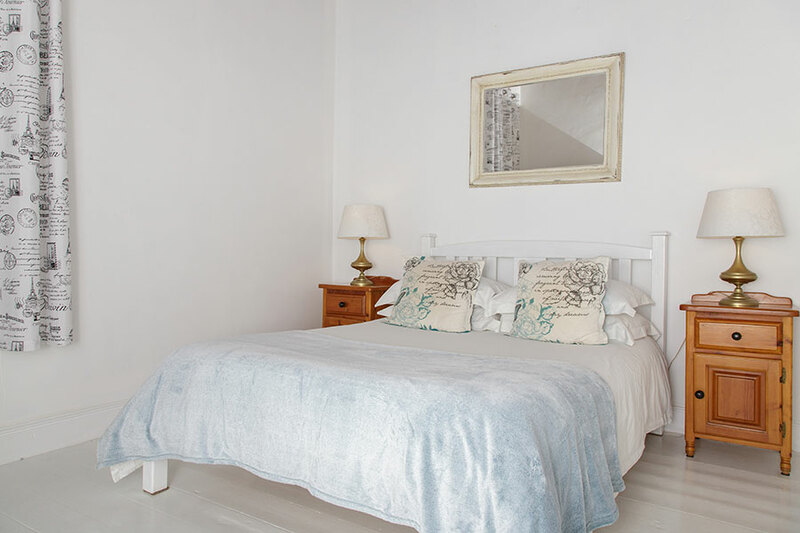 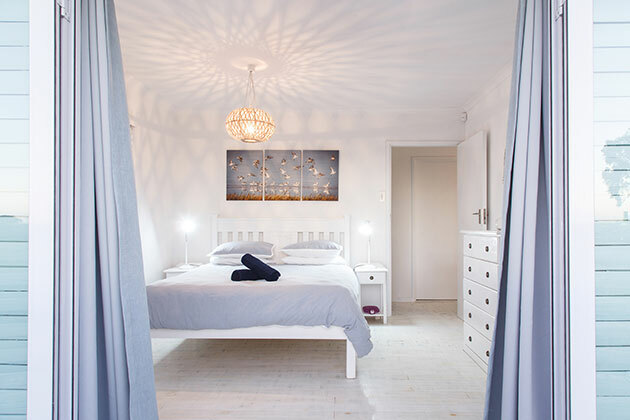 Supercozy, romantic cottage – 400m from the beach overlooking a fynbos protected area. 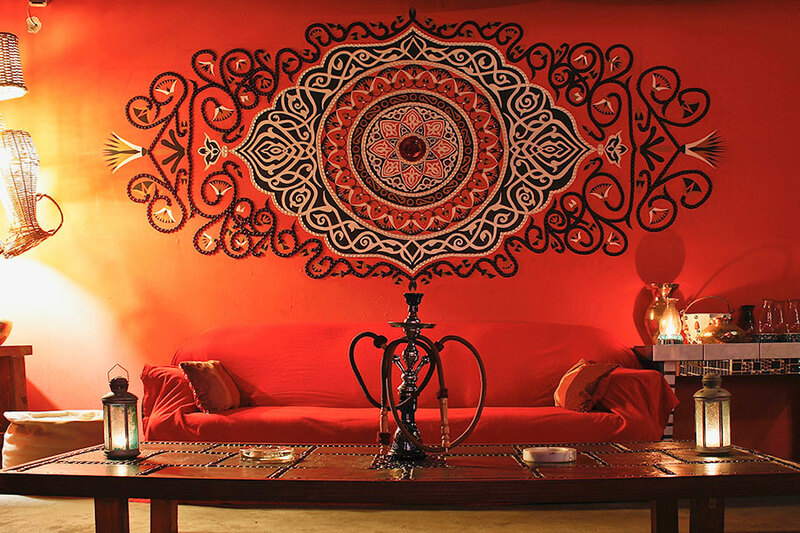 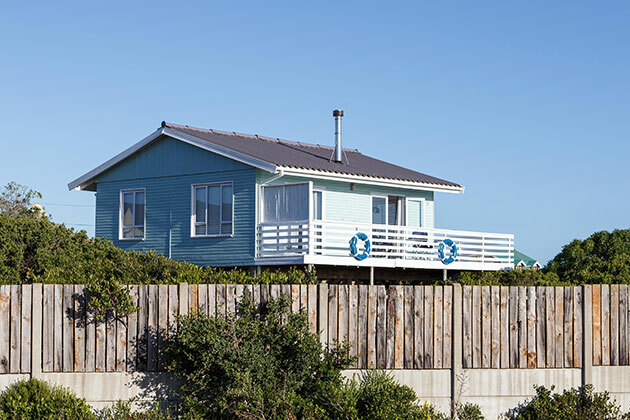 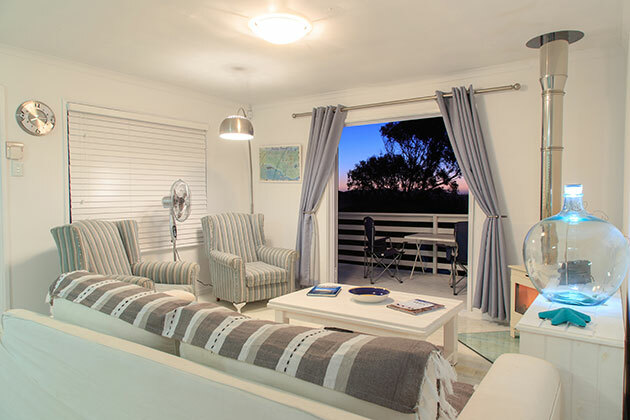 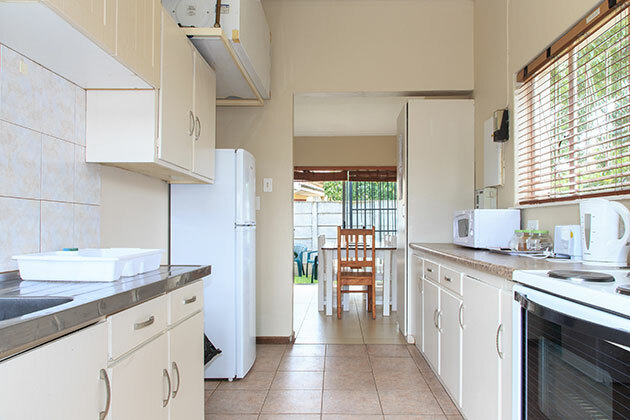 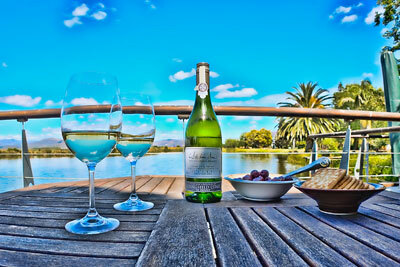 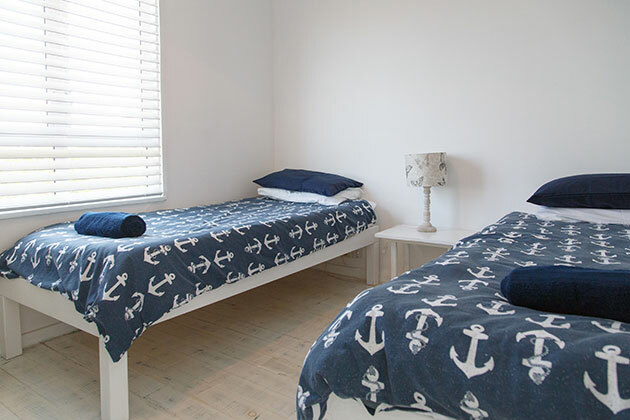 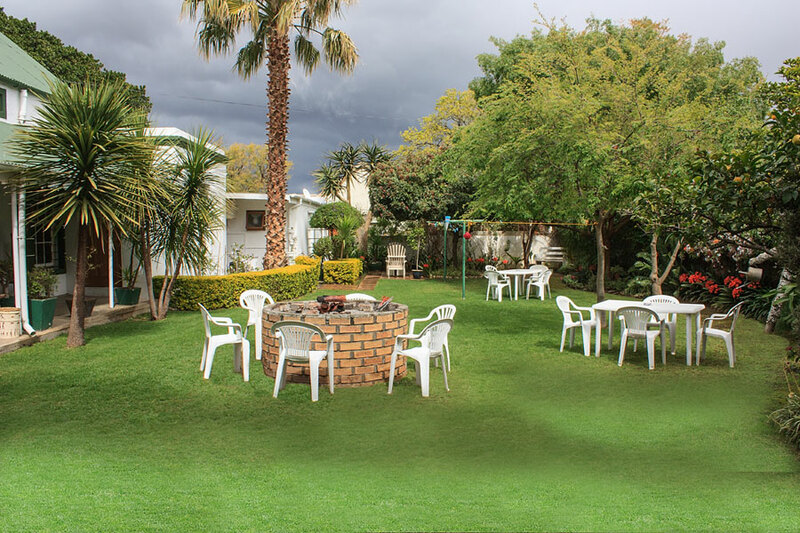 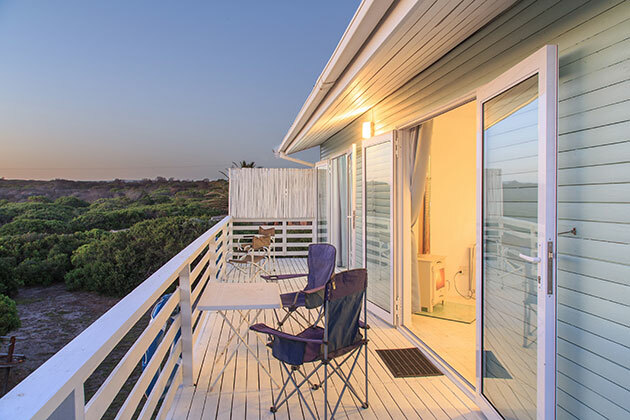 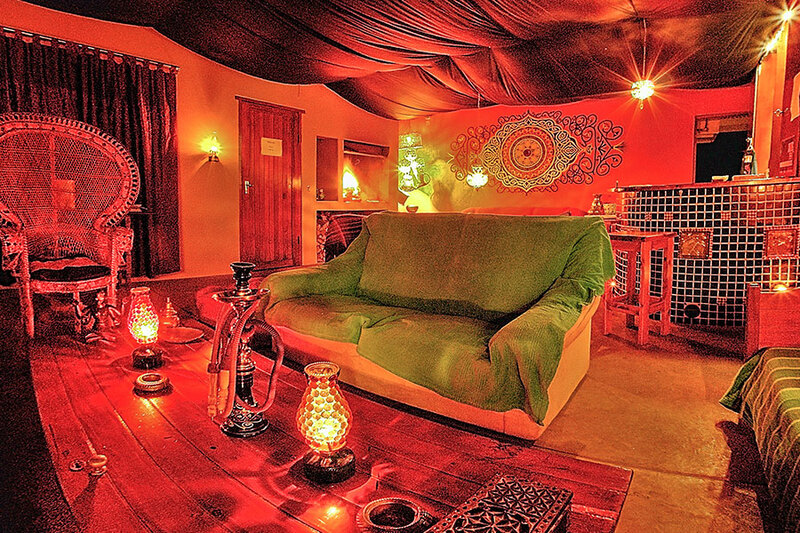 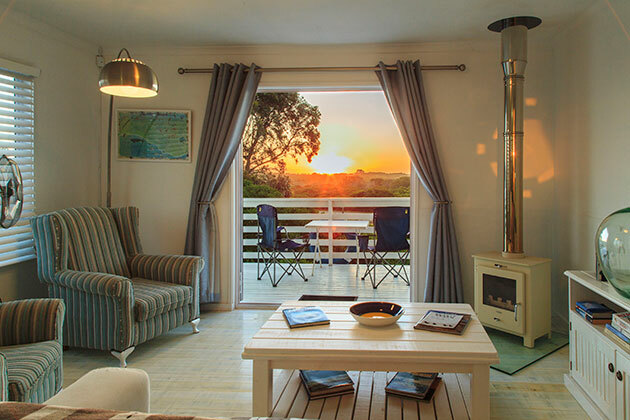 This beach cottage has recently been refurbished and has amazing sunsets from the deck – great for sundowners. 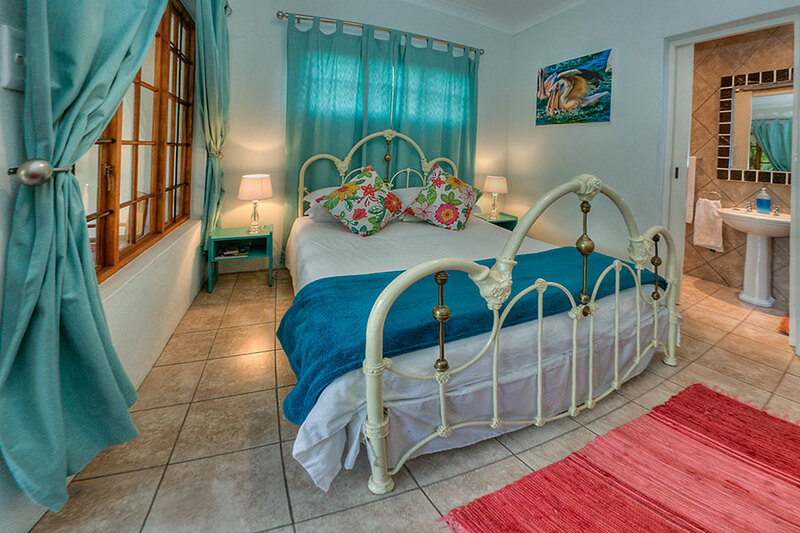 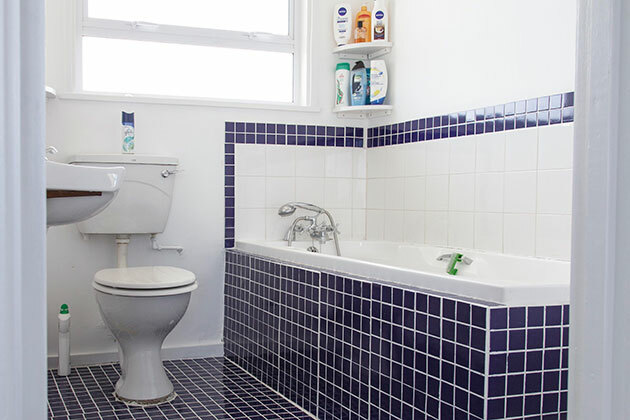 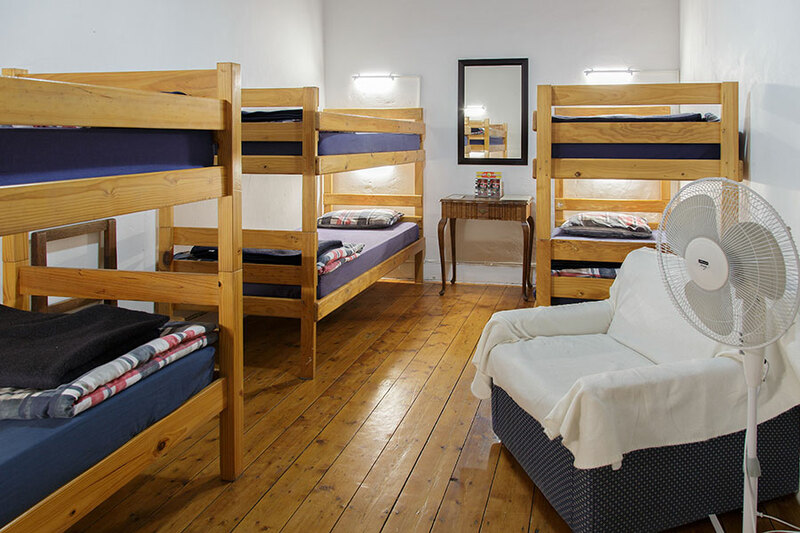 Ideally this cottage is a romantic getaway for 2 people but does have a second bedroom with 2 single beds.